Welcome ashore! Arrive by a Sydney Ferry on the Eastern Suburbs Route. There's something for everyone: stories, objects and experiences! Sit in the Captains seat! On the bridge of your very own warship then stroll across and use the periscope and command a submarine. The Tower operated to control the flow of shipping into and out of Garden Island. Take in the spectacular views from the top of the Signal Tower. 360 degree views can be seen from the Signal Tower. Have a relaxing coffee or a light meal at our great cafe. Complete with million dollar views of Port Jackson! If you enjoy Australian history with a naval perspective you’ll love a day out at the Royal Australian Navy Heritage Centre! 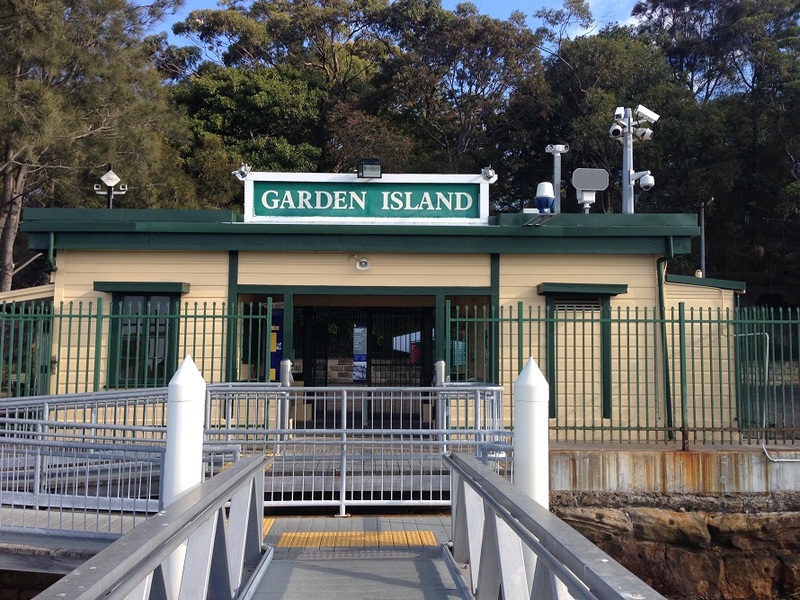 Located at the northern end of Garden Island in a public precinct which includes the Centre itself, fortifications from colonial times, 150 year old trees, the first known graffiti in Australia (dating from January 1788) and the old Signal Building from where you can enjoy spectacular 3600 views of Sydney Harbour. 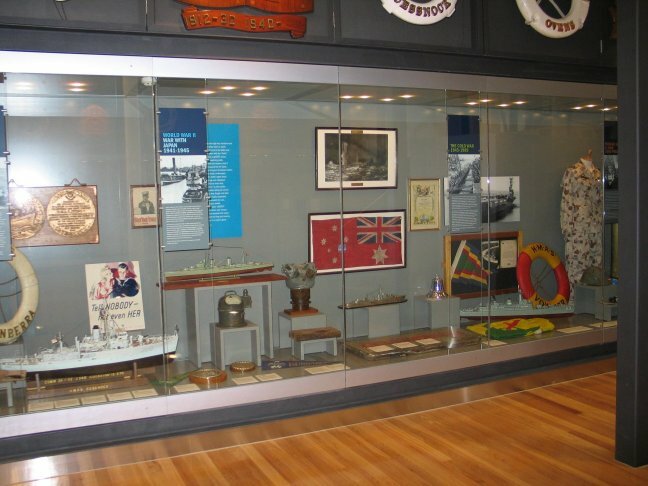 The Heritage Centre tells the story of the Australian Navy from the sailors’ viewpoint and contains many exhibitions including the HMAS Sydney Found, 100 Years of Submarines and A Sailor’s Life for me featuring a mock-up messdeck. The Centre also houses Australia’s only working public-access periscope from which you can gain a submariner’s view of Sydney Harbour. The conning tower (a raised, armoured platform from where directions are relayed to the navigator) of the Japanese Midget Submarine involved in the attack on USS Chicago in Sydney Harbour is also on display! Once you have immersed yourself in history, visit the Salthorse Cafe for a light meal on the verandah overlooking the harbour, or bring along a family picnic and use the free electric BBQs in our gardens. Travel to and from the Heritage Centre is by ferry only. Please check the ferry timetable for the current departure times.